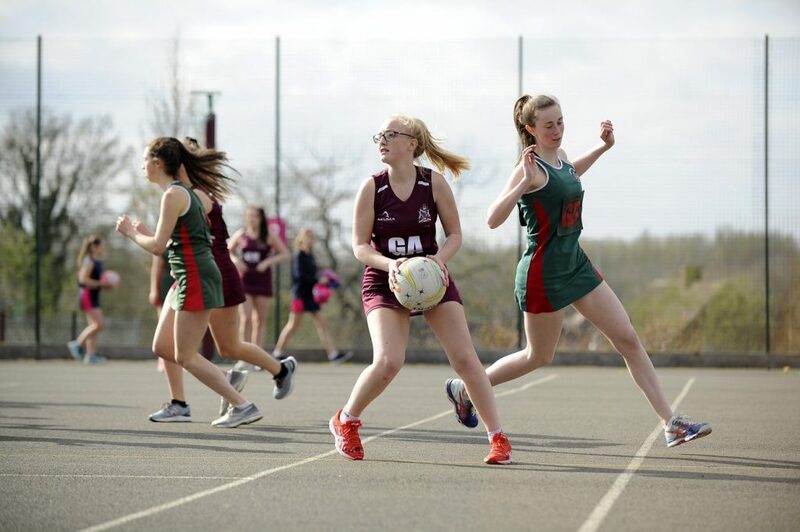 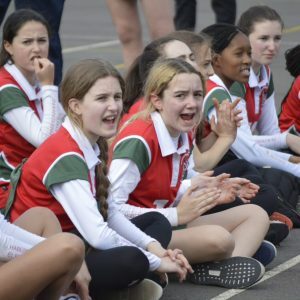 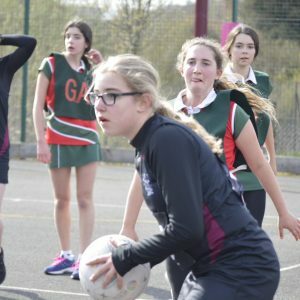 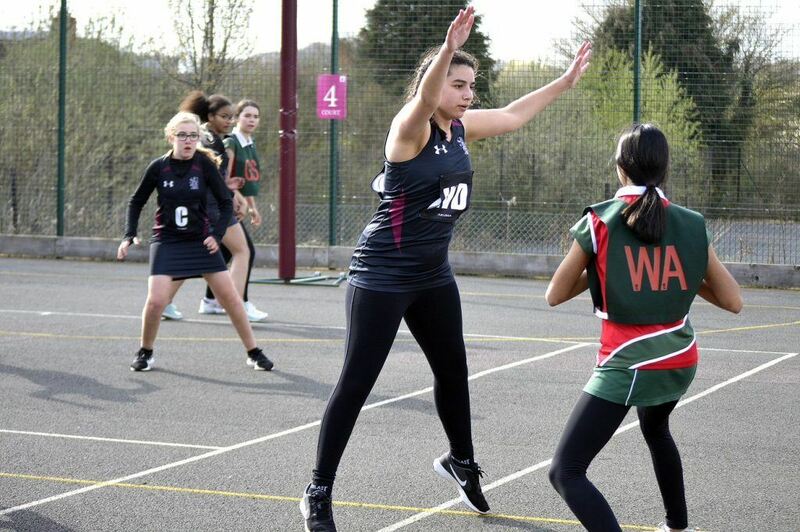 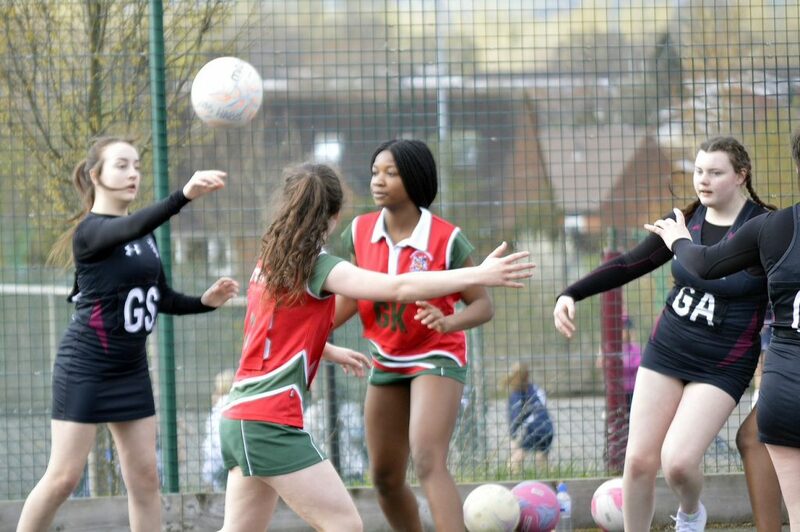 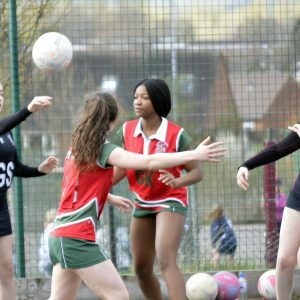 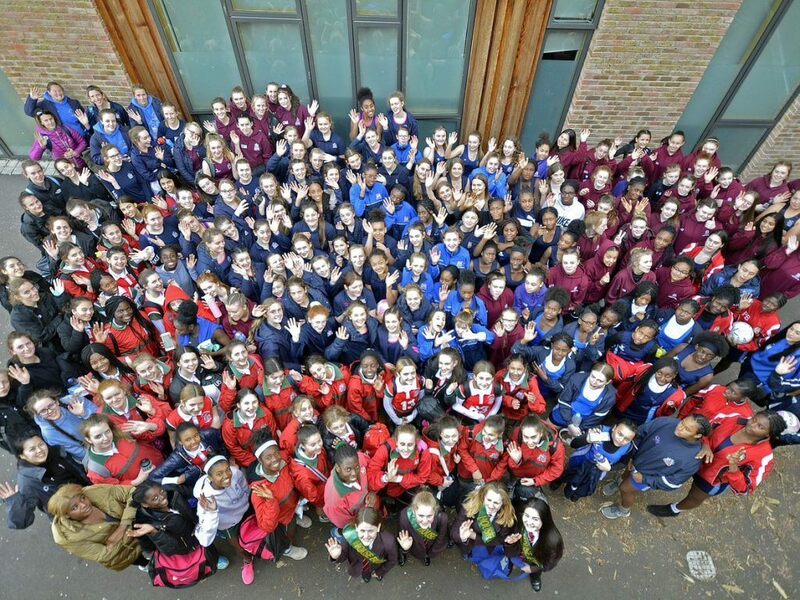 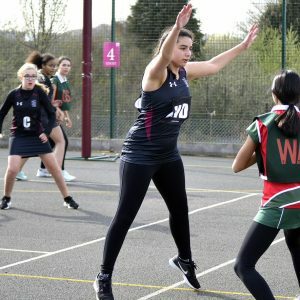 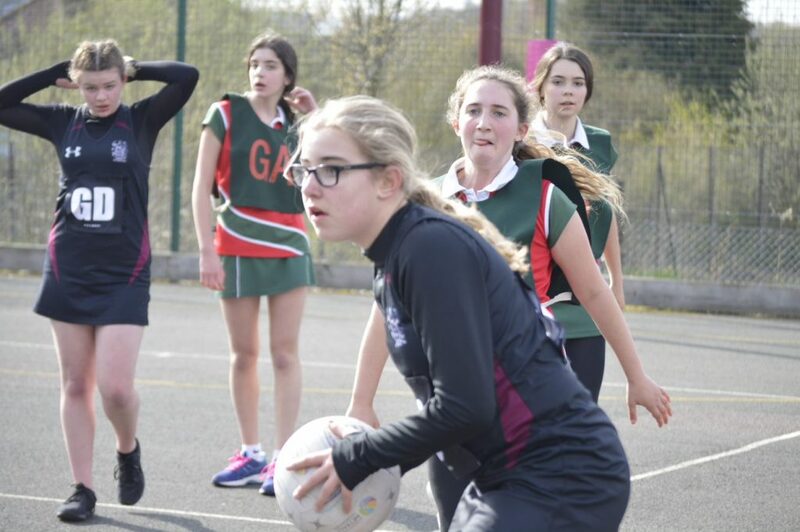 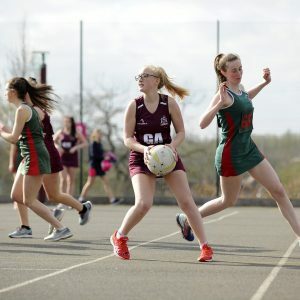 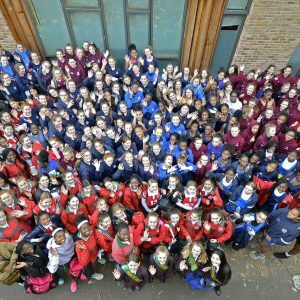 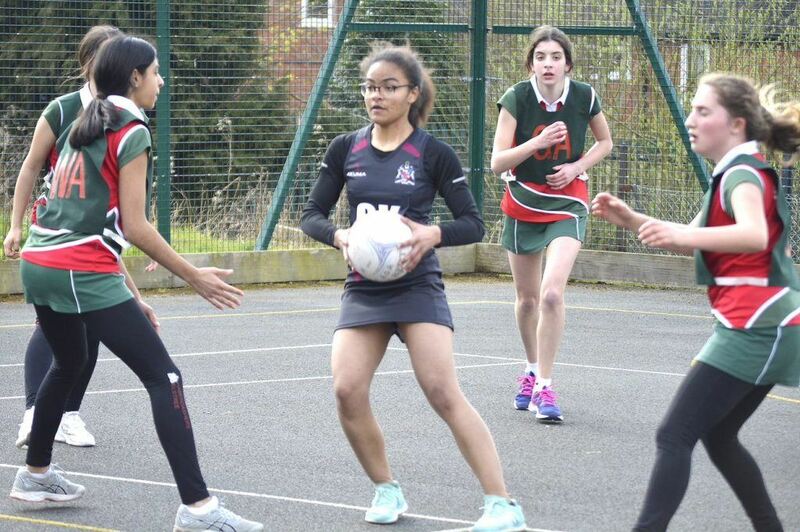 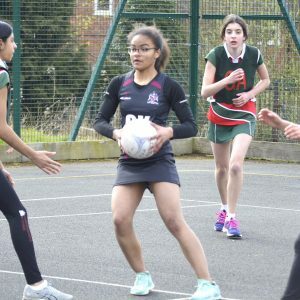 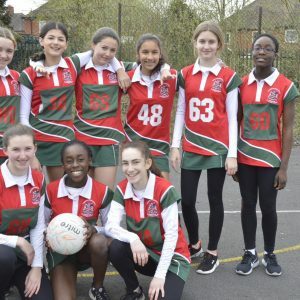 This year’s netball season was brought to a close by the annual Habs 7 competition, which took place at Haberdashers’ Abraham Darby Academy. 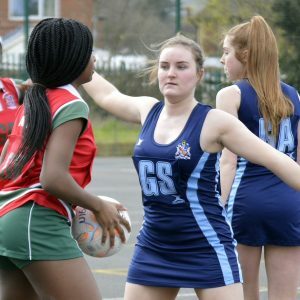 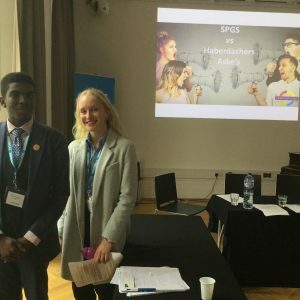 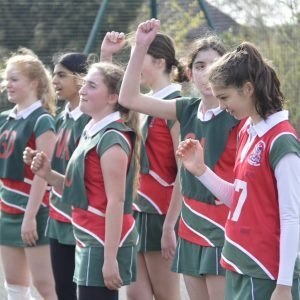 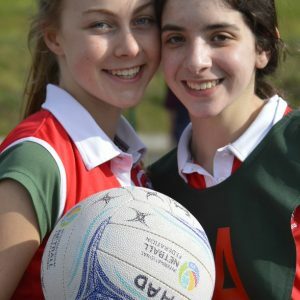 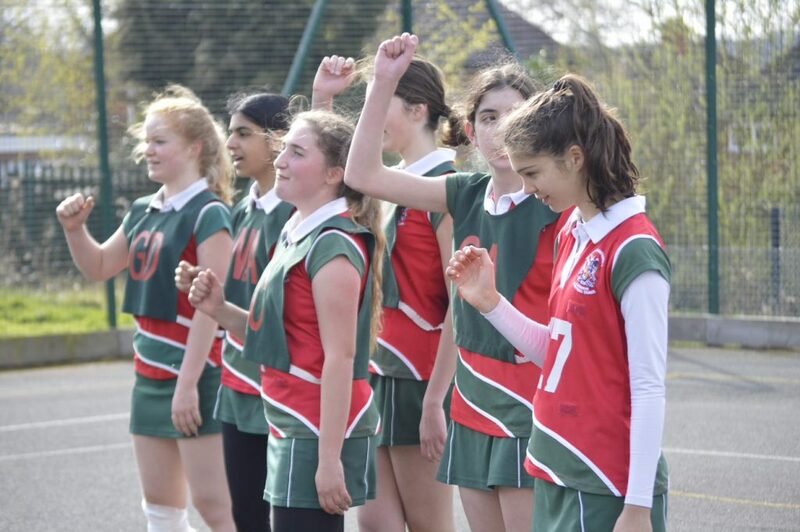 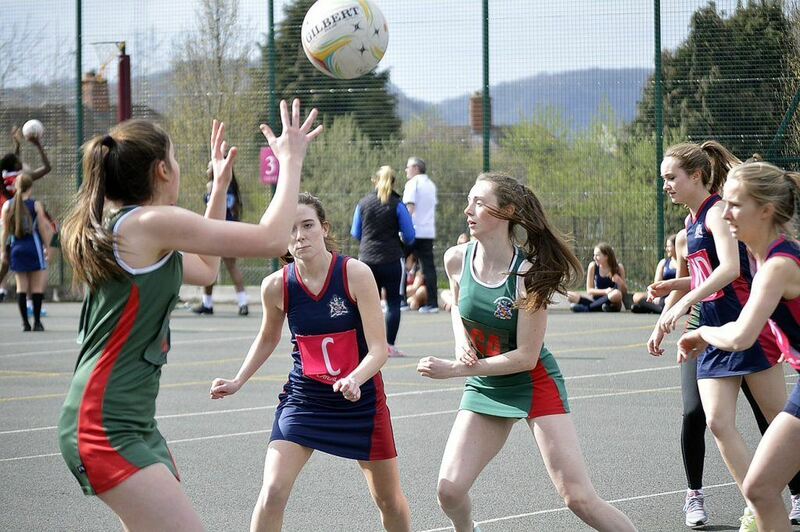 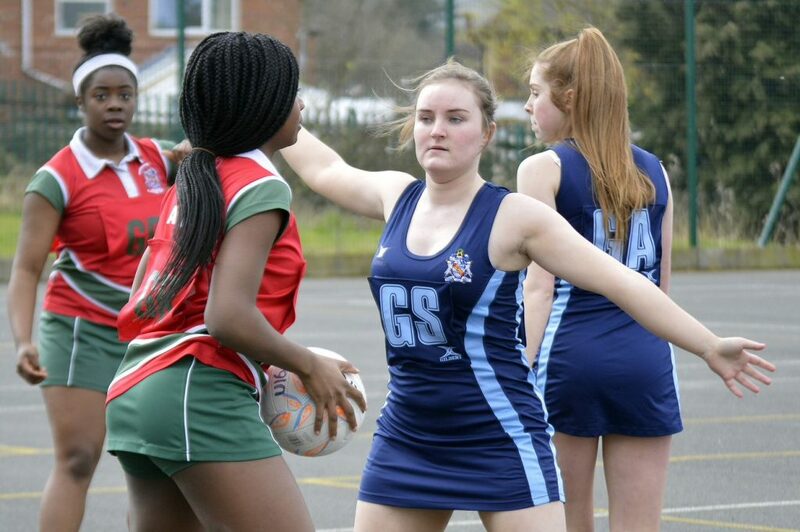 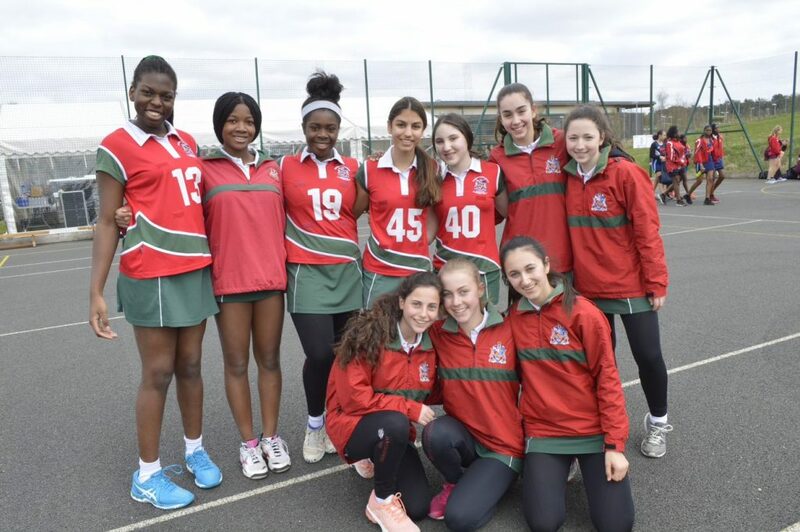 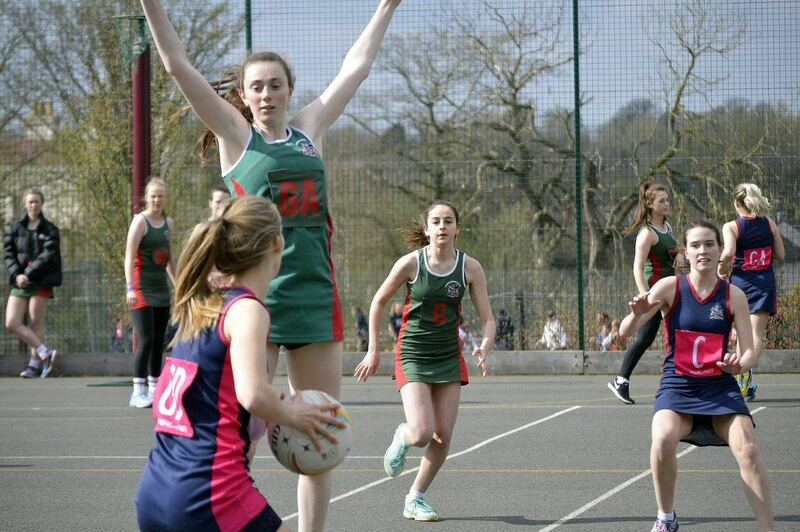 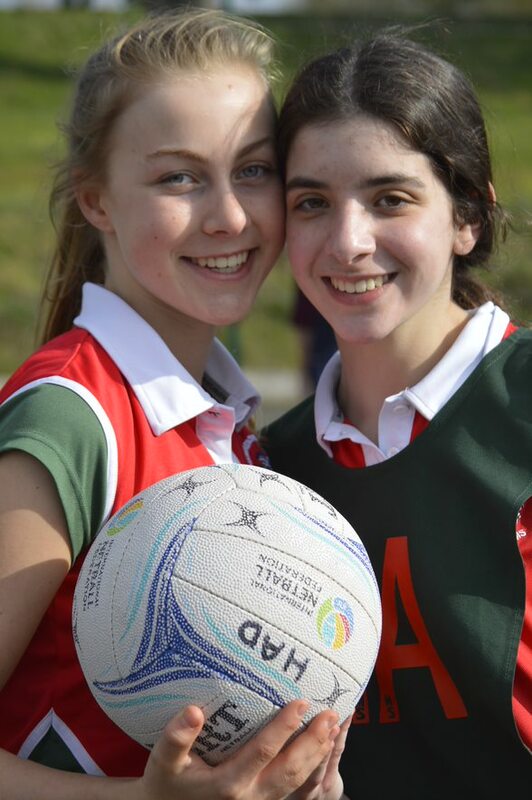 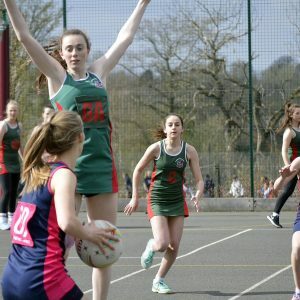 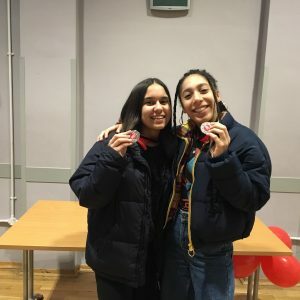 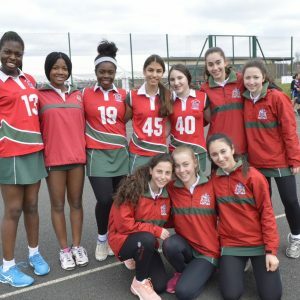 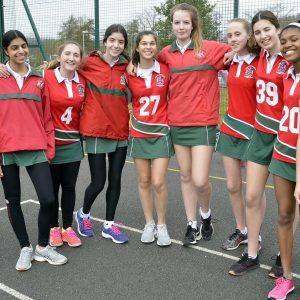 This tournament is between the different schools in the Haberdashers’ Company and is always a great opportunity to not only play some competitive netball, but also to meet students from some of the other Haberdashers’ schools. 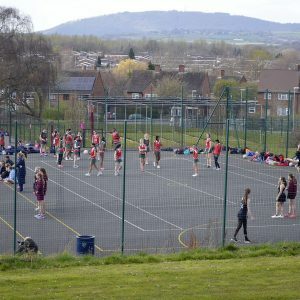 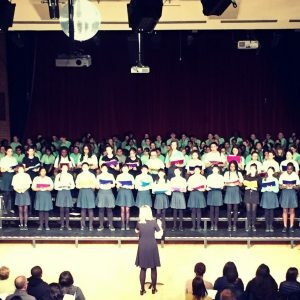 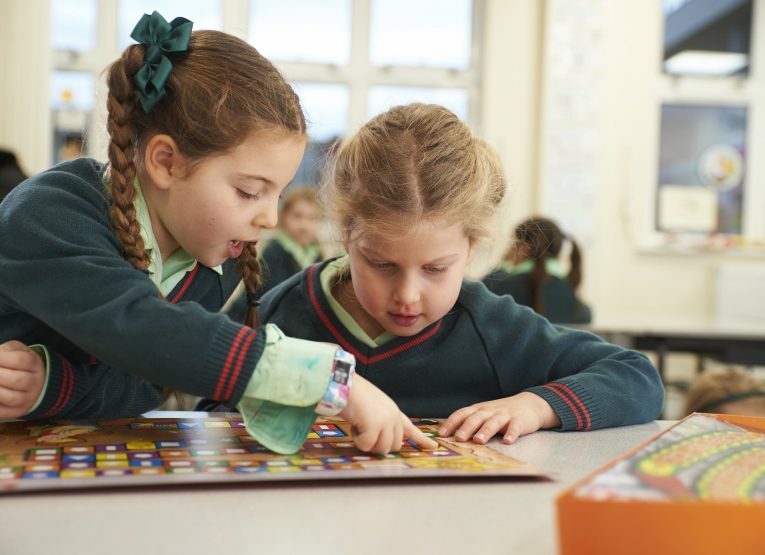 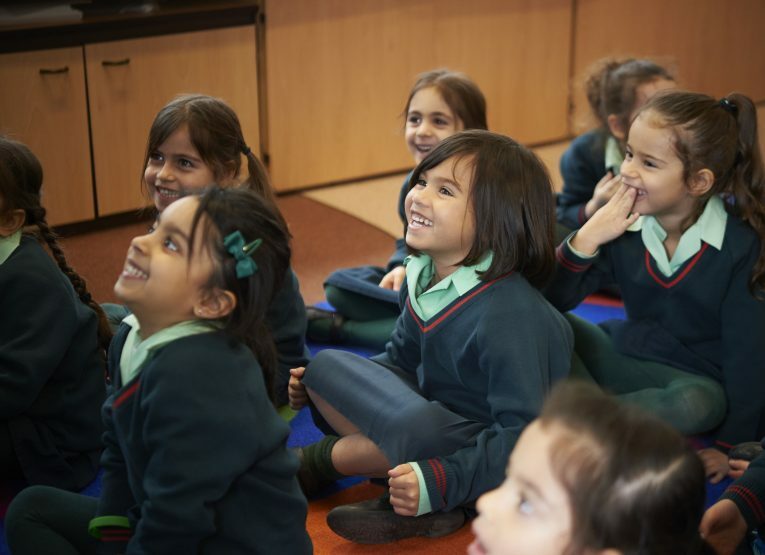 The day got off to a good start with some fine Spring weather and a warm welcome from Abraham Darby’s Junior Jazz band, whose lively renditions ensured that the Elstree teams were reinvigorated after their long coach journey. 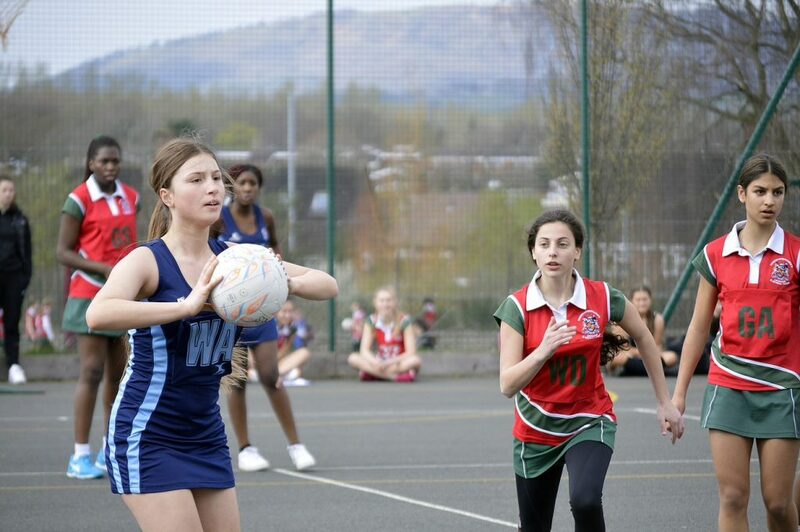 Notwithstanding an exceptionally early start all teams played consistently well throughout the day. 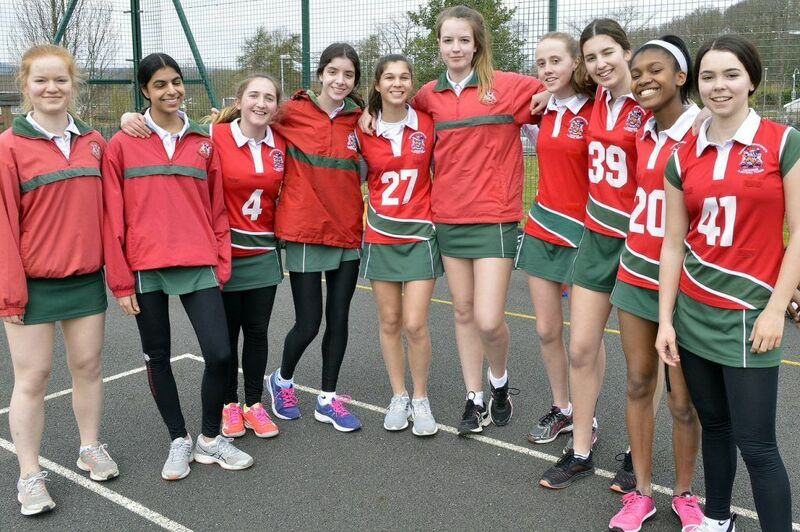 The U13A and B teams did particularly well, both managing to get into Pool 1, with the A team just narrowly missing out on 1st place to take 2nd place and the B team taking 3rd place. 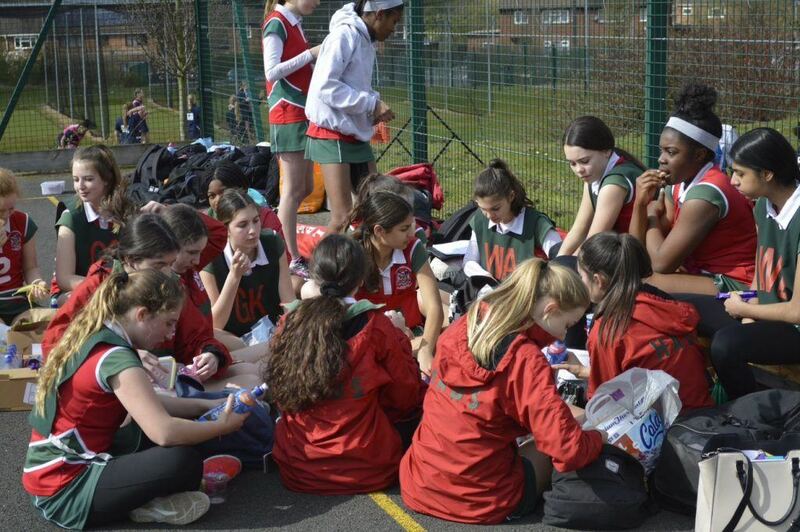 Like the U13, the U15 played in pools – where the A team won their pool and the B team came 2nd in theirs. 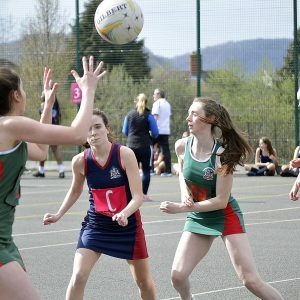 Although they displayed some great netball throughout the morning, the U19 team were beaten by Adams’ therefore losing the opportunity to compete in the Final. 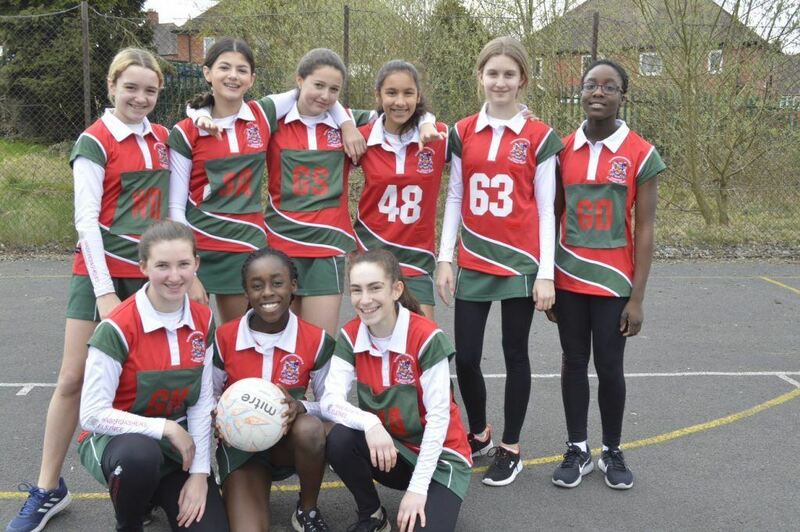 They did however play extremely well in the 3rd place playoffs and won convincingly, taking 3rd place. 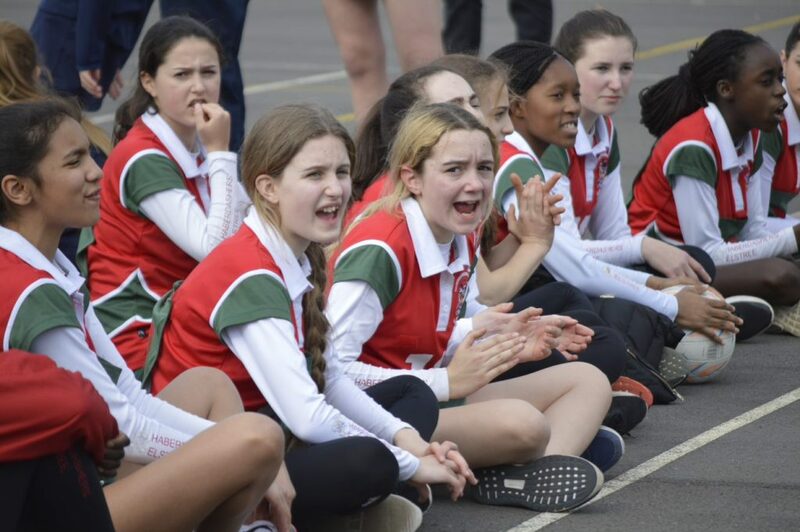 Special mention and congratulations should go to Alexandra in M5 for winning the sportsmanship prize in her age division. 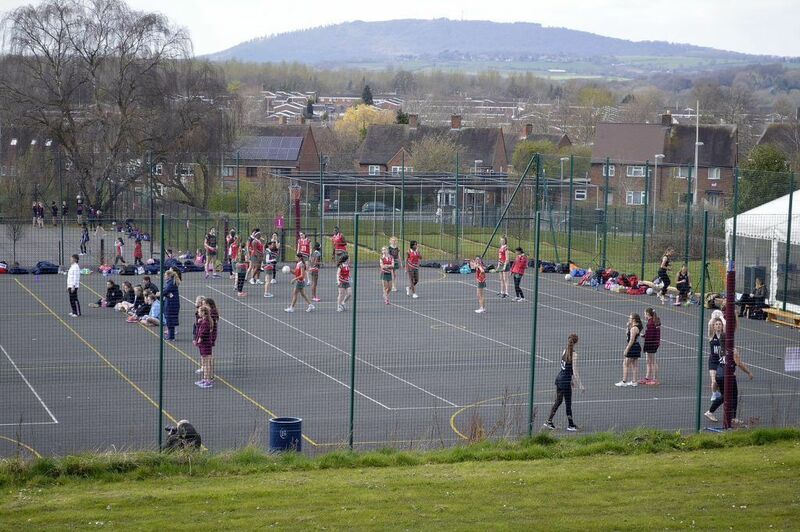 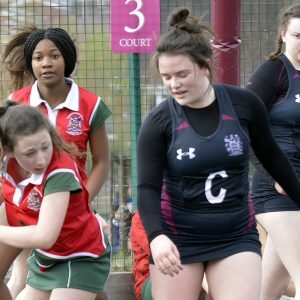 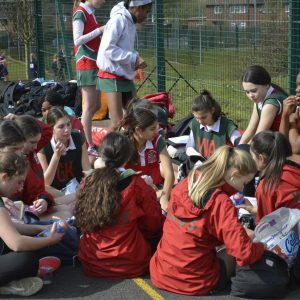 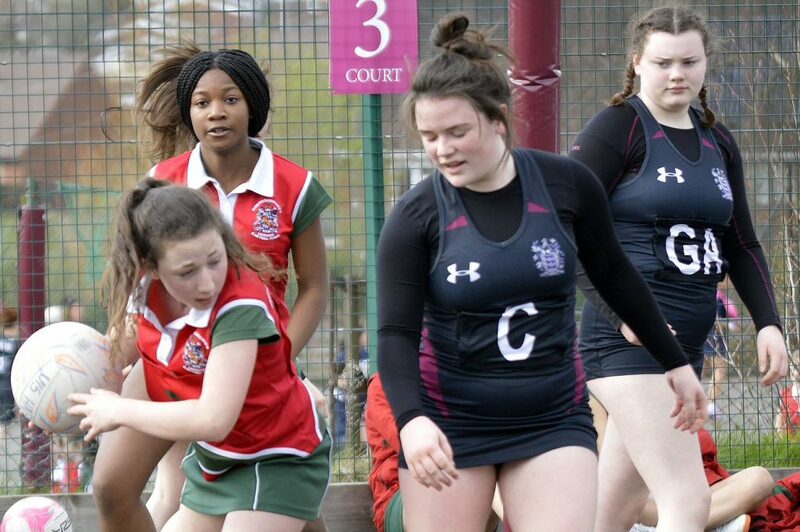 We would like to thank Abraham Darby for hosting this event and their amazing hospitality – everyone knows the Habs netball squad marches on its stomach!